Sometimes you want to start small. Or with the small moments that stay with you. Or you’re the kind of person that thinks not in terms of writing the Next American Memoir, but who wants to whittle down One Perfect Piece. 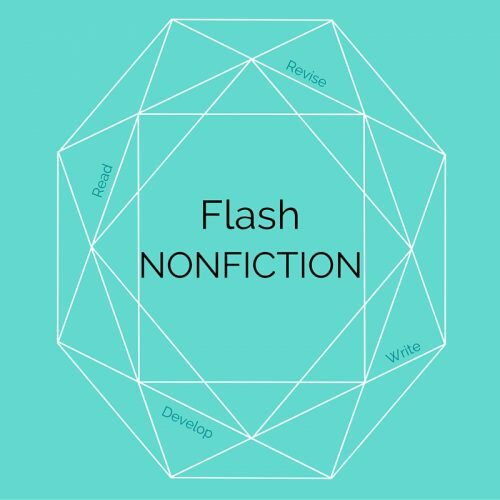 In this 1-day workshop, we’ll write short work, brief “flash” essays you can craft carefully without worrying about longer book-length structure and narrative. 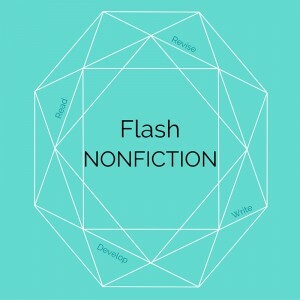 In this Flash Non-Fiction Workshop, we’ll read examples of flash essays from other authors, and then write from prompts offered in class, to generate 500-word mini-essays. We’ll make time to hear sections from each other’s work if desired, and then settle in for further shaping and development of your new piece. At the end, we will be sure to cover possible outlets for publication of short work. We’ll also establish what your “bridge” is: the prompt and direction you’ll have for this piece, when you sit down to revise it another day on your own to bring it closer to its finished form. Even if you aren’t interested in publication yet, flash essays are a powerful opportunity to articulate your life to yourself. A chance to think through past moments, or to slow down present life, and express perfectly, exactly, what one moment feels like. No previous work is required to join. Beginners and advanced writers alike are welcome.